This mod is especially disgned for my mod pack "Minecraft Plus", but of course can be used anyway. It adds Animals, Monsters, Blocks, Tools, Swords and Items to increase fun and mod compatibility. The mod adds for example lot's of new electric lights for the usage with immersive engineering. Or it also adds five torches, that must be lit with flint and steel or by putting them into a furnace . These torches can be extinguish by sneaking+rightclicking to pause them and they also burn out after a certain amount of time. Please notice: Immersive Engineering is needed to run this mod! 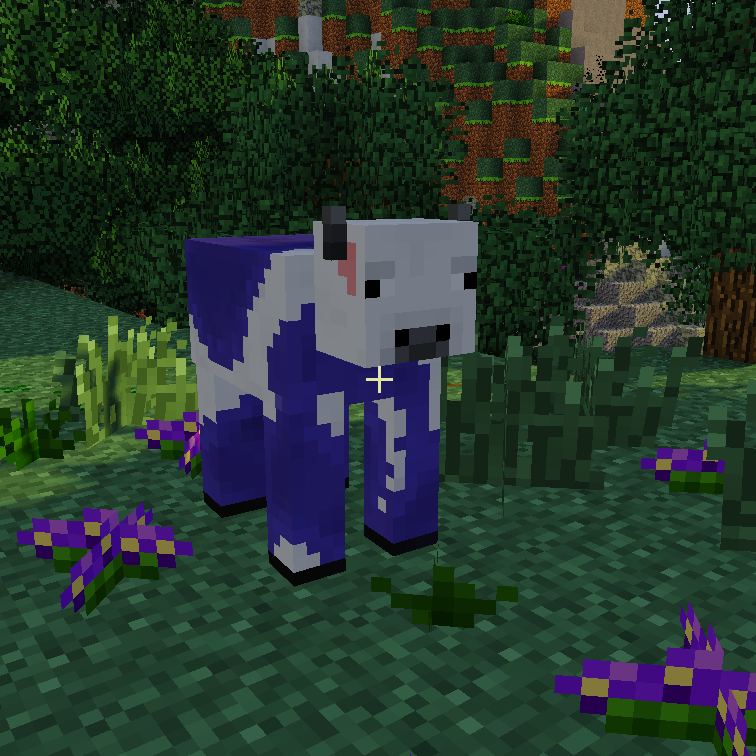 Also: This mod was created as a mod pack tweak and extension! Therefore it's full potential will only unfold in this mod pack. That is why some Crafting recipes may not be available outside of the mod pack. You want to see this mod in its mod pack, please get "Technic Launcher" and look for the mod pack: "Minecraft Plus 4+"
This Sounds Like An Awesome Mod!